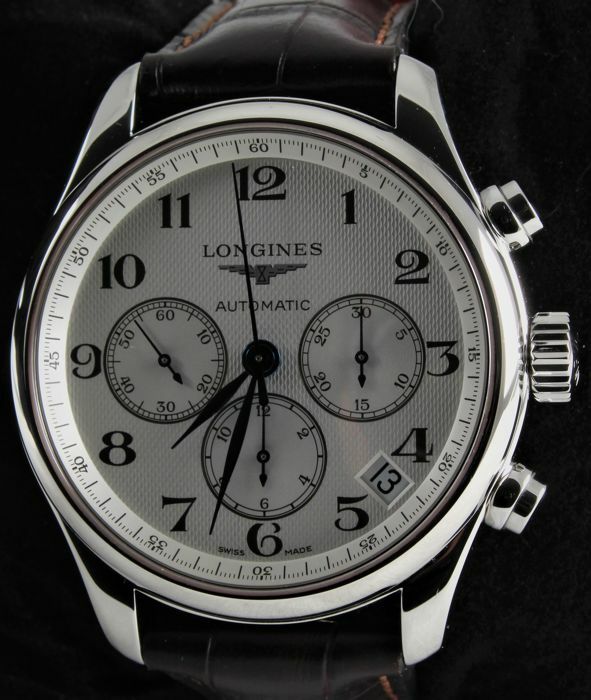 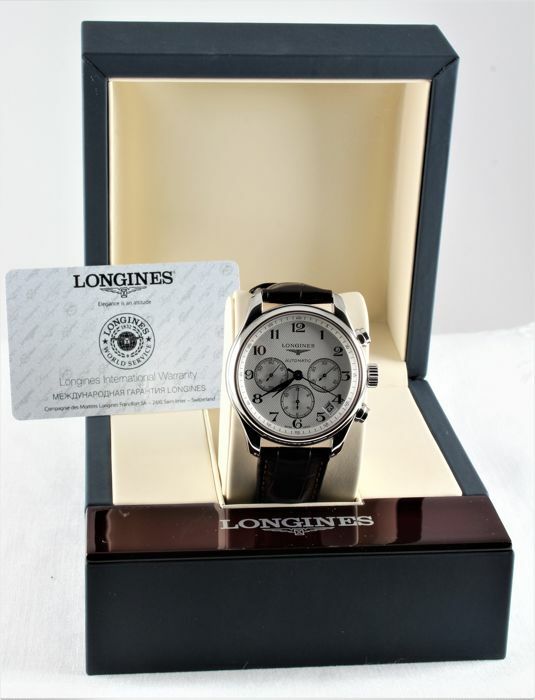 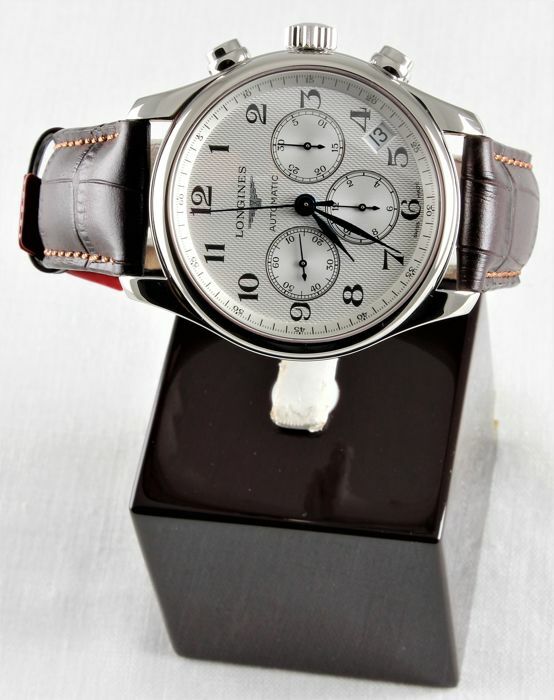 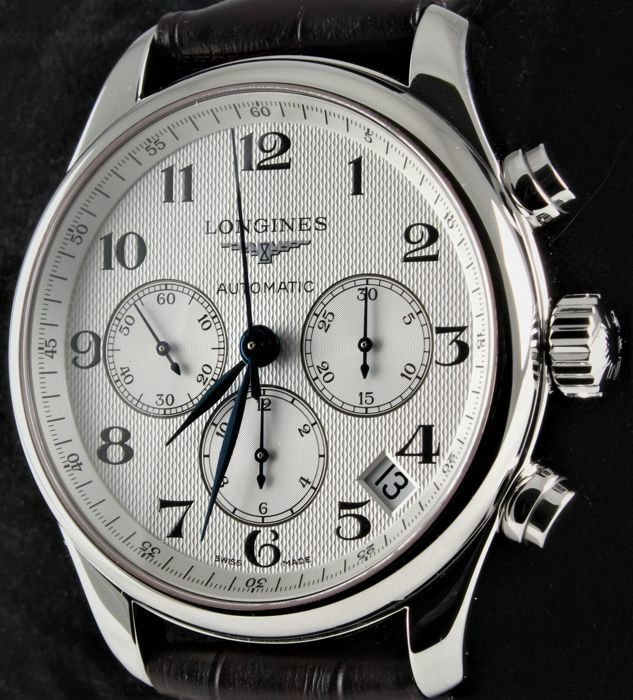 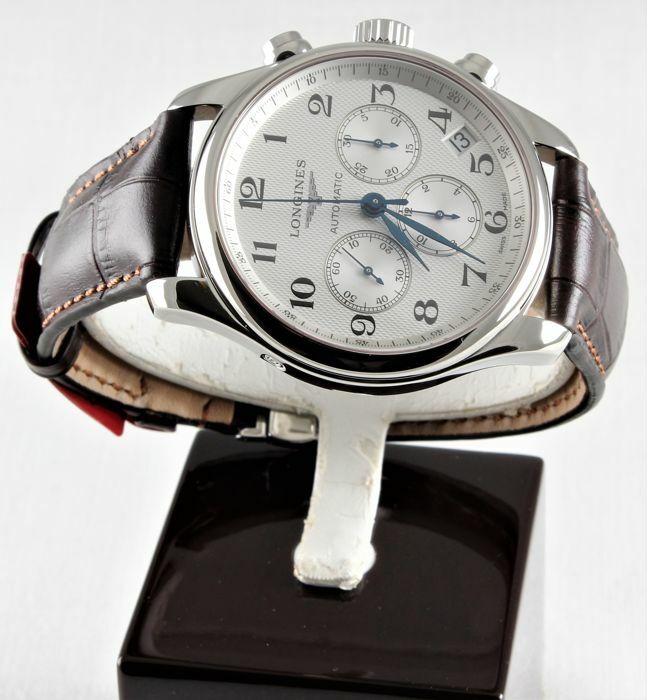 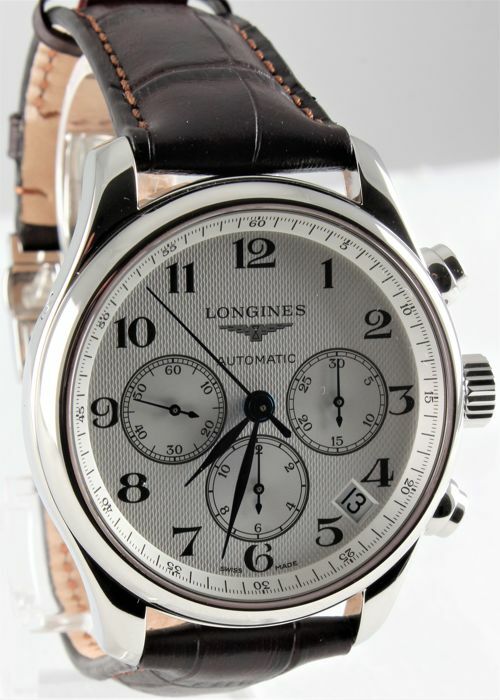 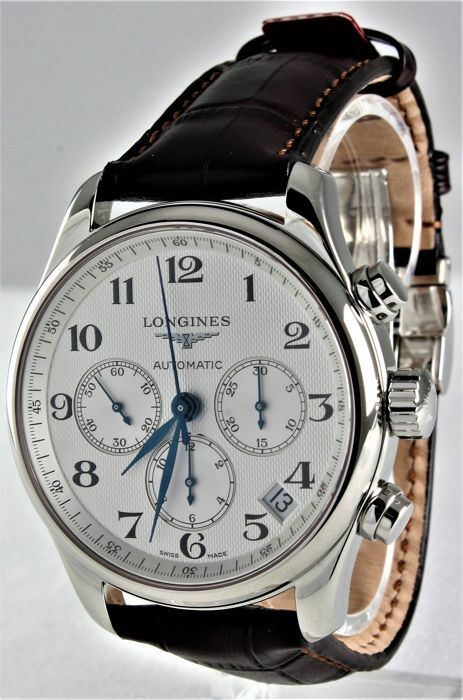 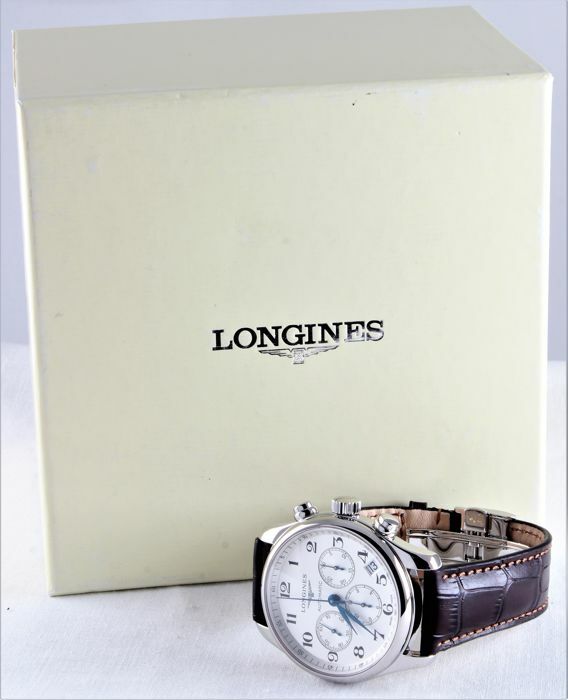 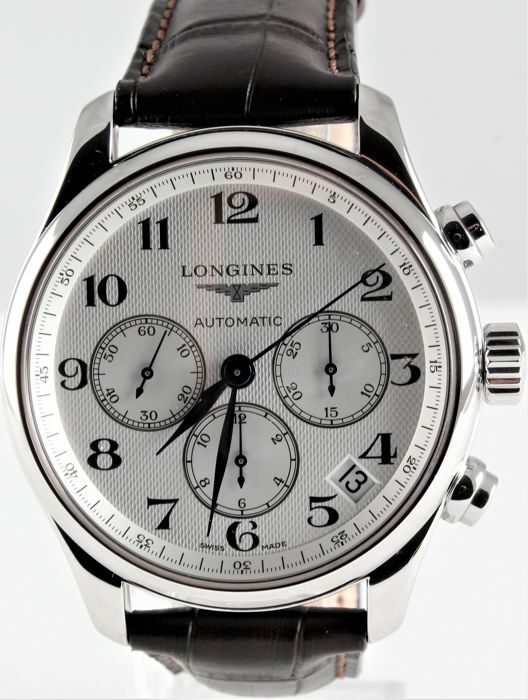 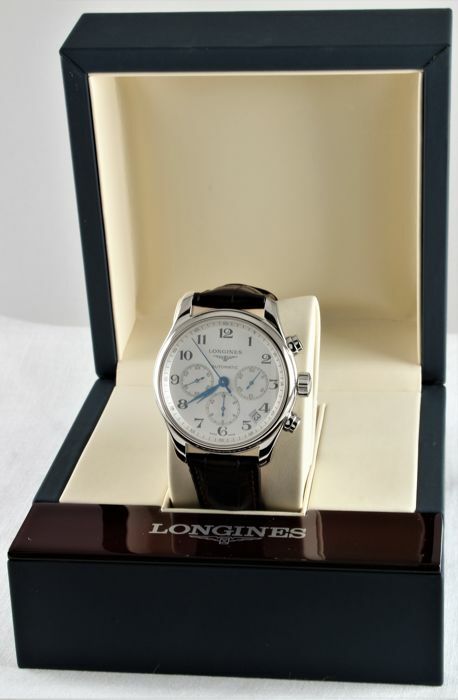 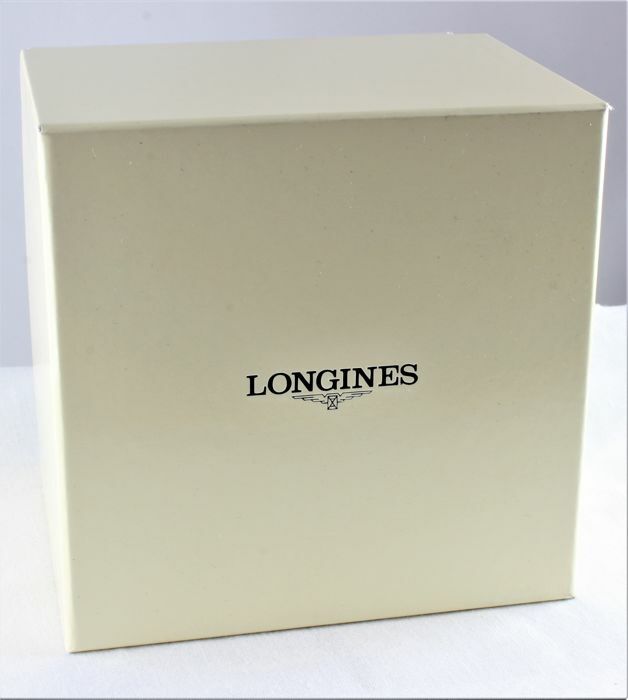 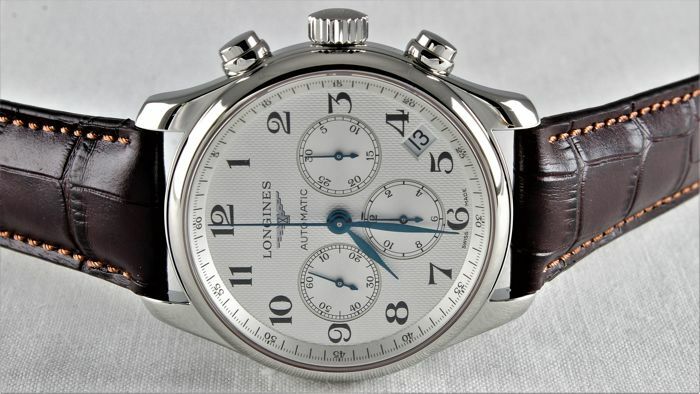 Longines Admiral Chronograph L3.693.4 is a flagship of this famous watchmaking house: big, stylish, chic and modern. 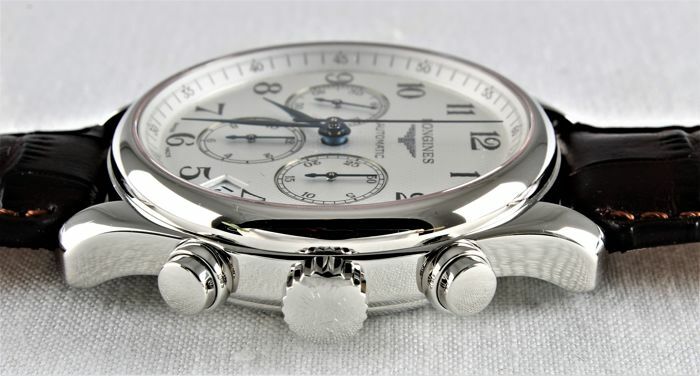 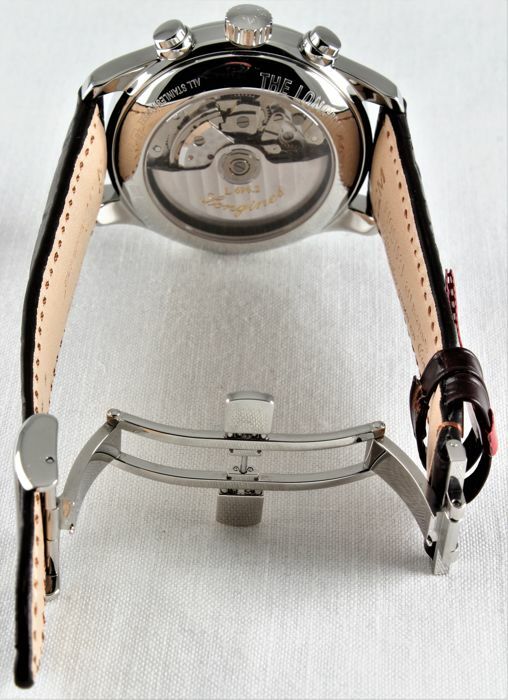 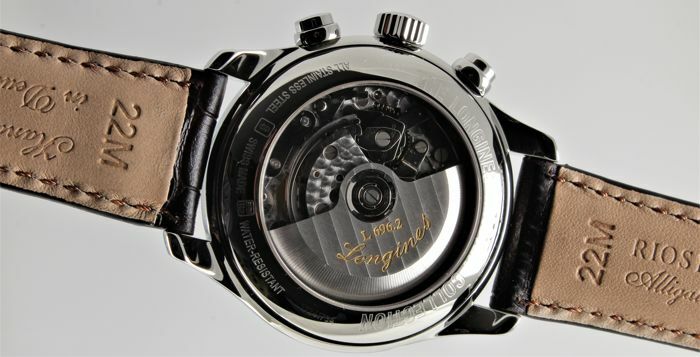 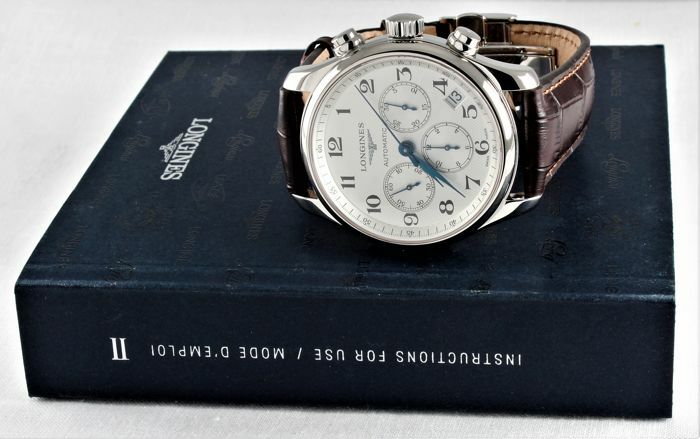 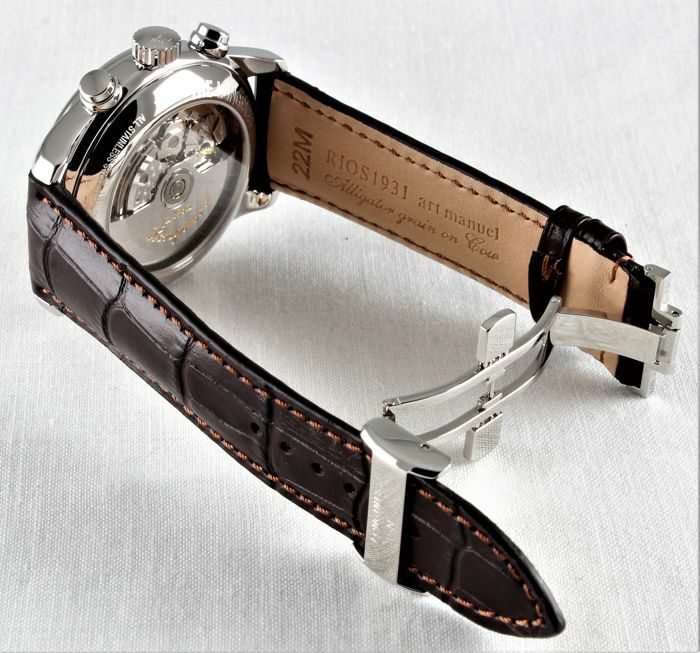 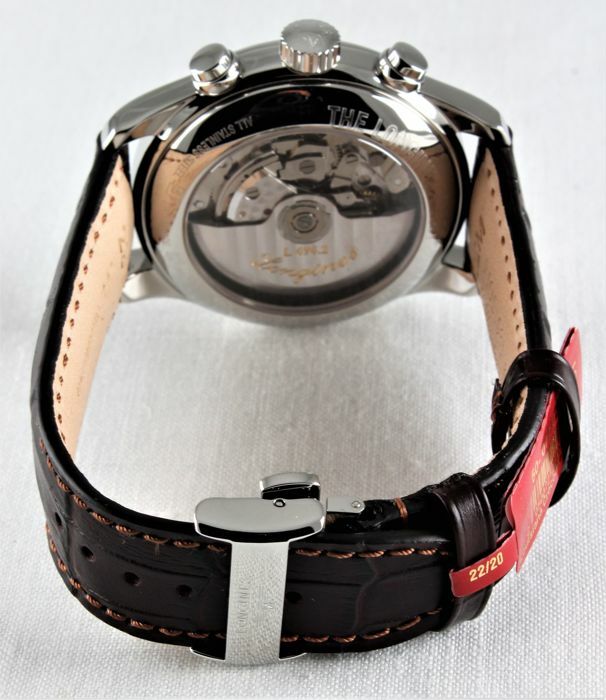 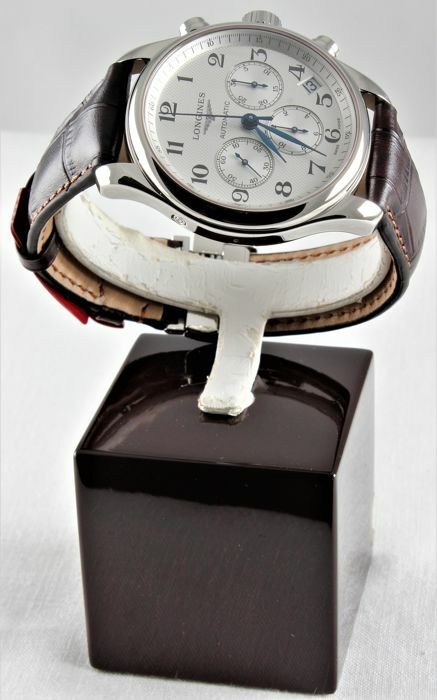 It's classic Swiss Chronometer of highest technical level with excellent price-performance ratio. 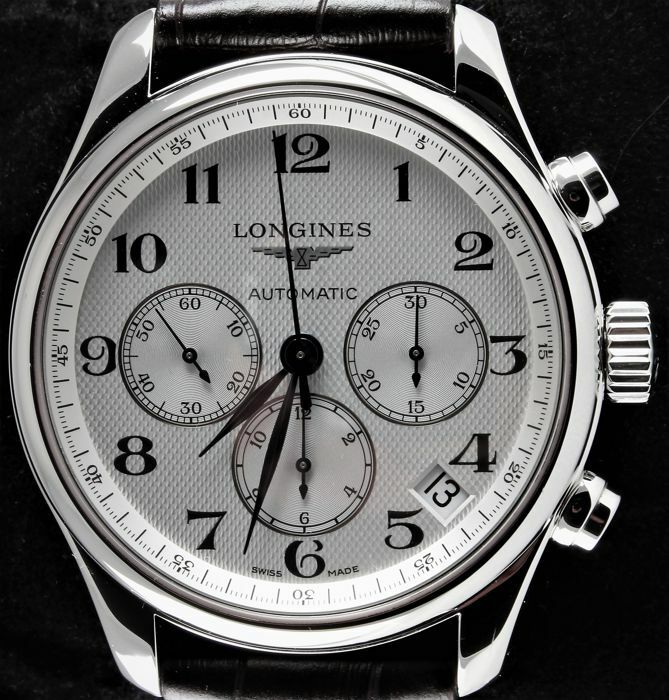 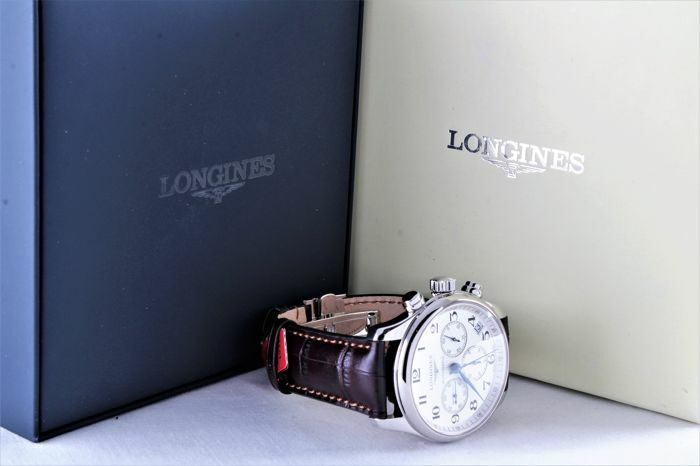 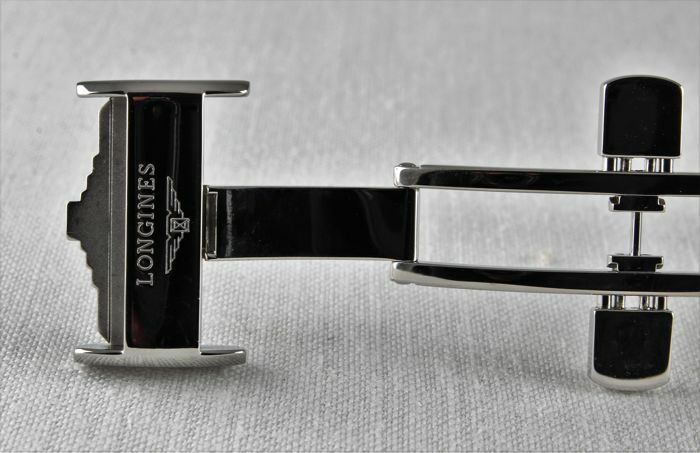 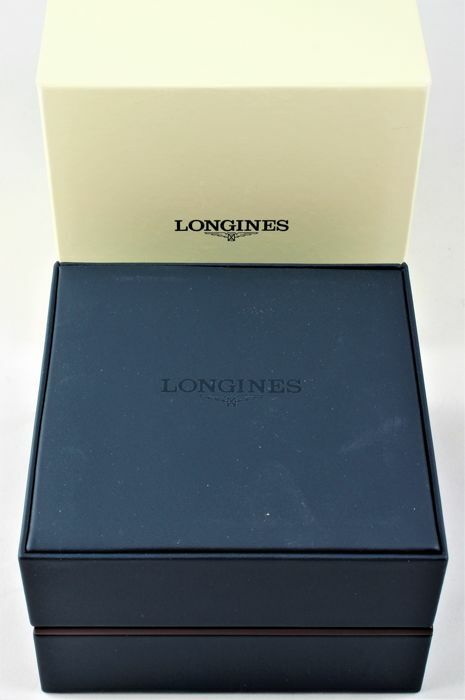 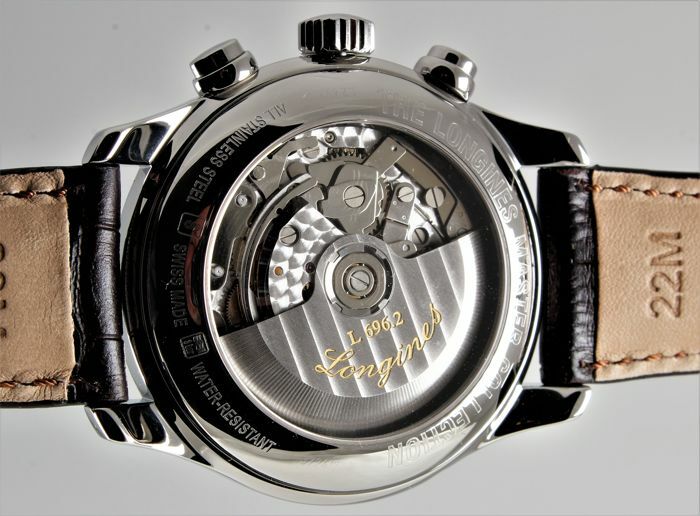 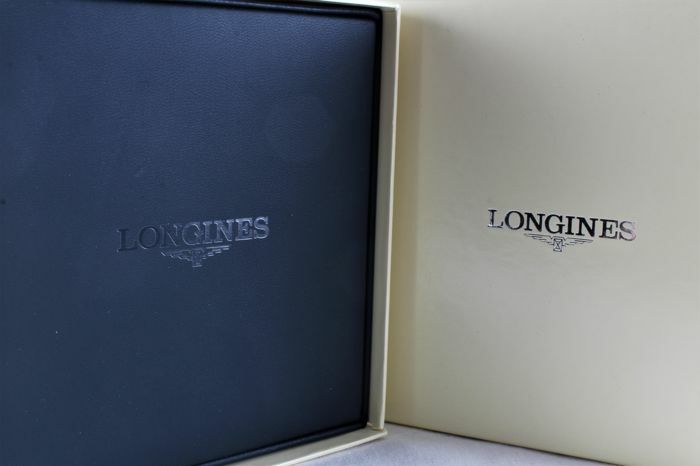 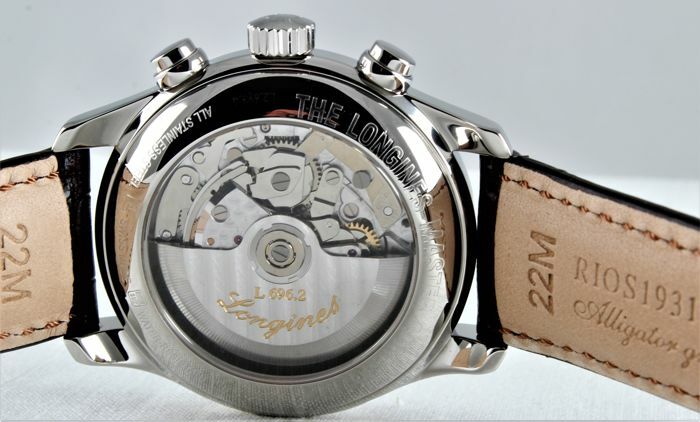 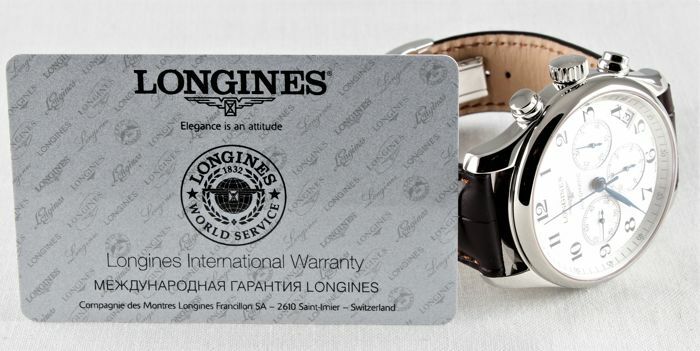 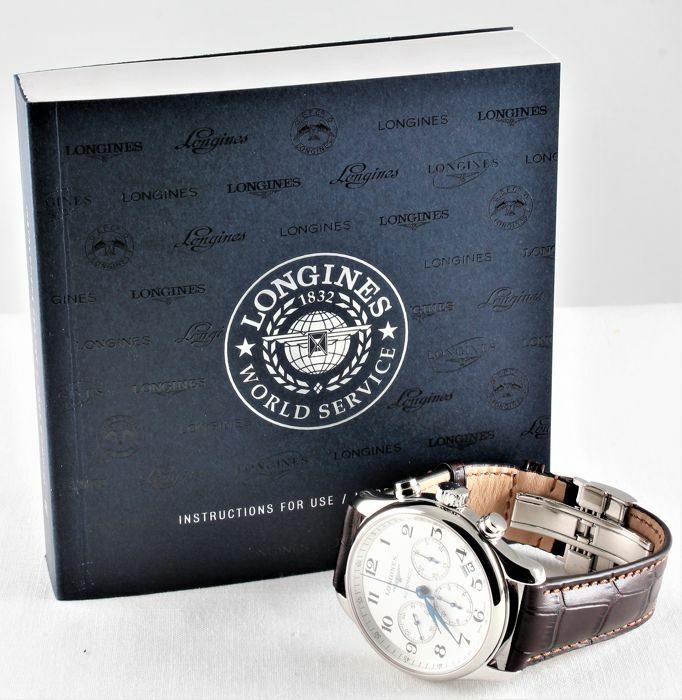 On par with Patek Philippe, Longines is famous in the history of Swiss watches as producer of the best and most reliable chronograph movements. 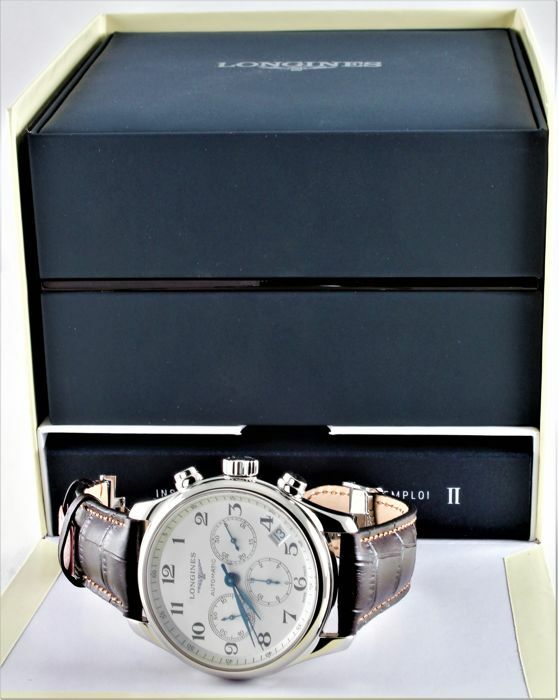 Beautiful L2.693.4 was gift to iWatch man, put on just once for the wedding.